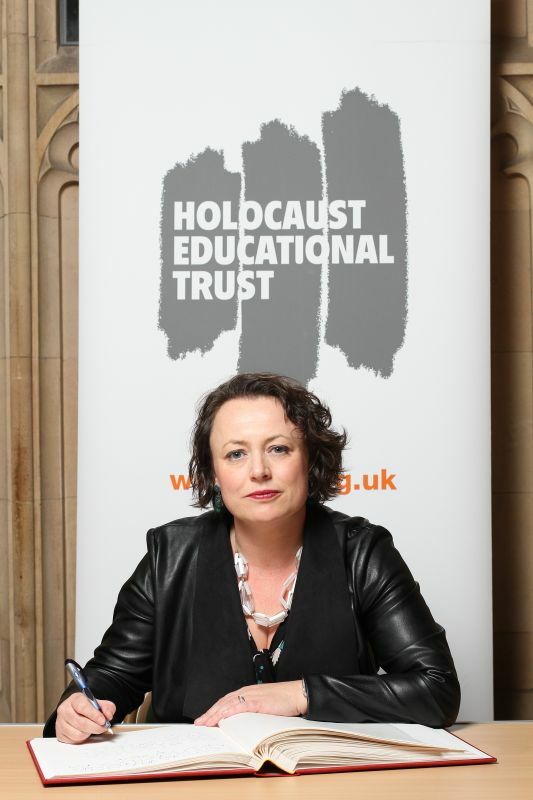 Newcastle North MP, Catherine McKinnell, has this week renewed her commitment to marking Holocaust Memorial Day and honouring those who were murdered during the Holocaust, by signing the Holocaust Educational Trust’s Book of Commitment in Parliament. 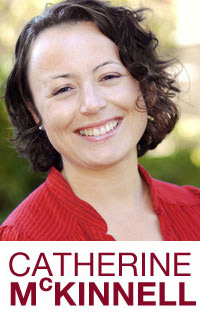 In doing so, she also paid tribute to the extraordinary Holocaust survivors who work tirelessly to educate young people across the country about one of humanity’s darkest periods. Since 2001, Holocaust Memorial Day has been held each year on 27th January, commemorating the date of the liberation of the Nazi concentration and death camp Auschwitz-Birkenau – the site of the largest mass murder in history. In the lead up to, and on Holocaust Memorial Day itself, thousands of events will be arranged by schools, faith groups and community organisations across the UK, remembering the victims of the Holocaust and subsequent genocides across the world. 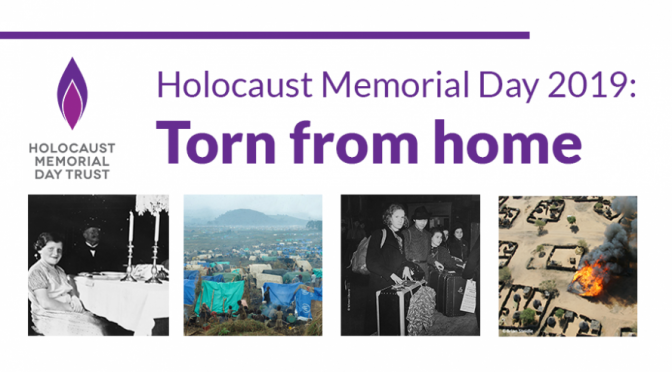 The theme for this year’s commemoration is ‘Torn from Home’, and details of the Holocaust Memorial Day programme of events taking place in Newcastle can be found here.